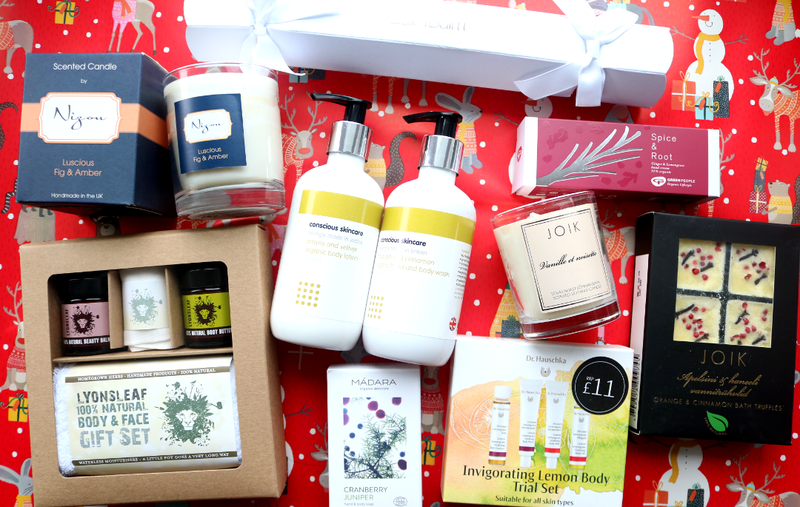 Need some stocking fillers or looking for some smaller, affordable green beauty gifts? 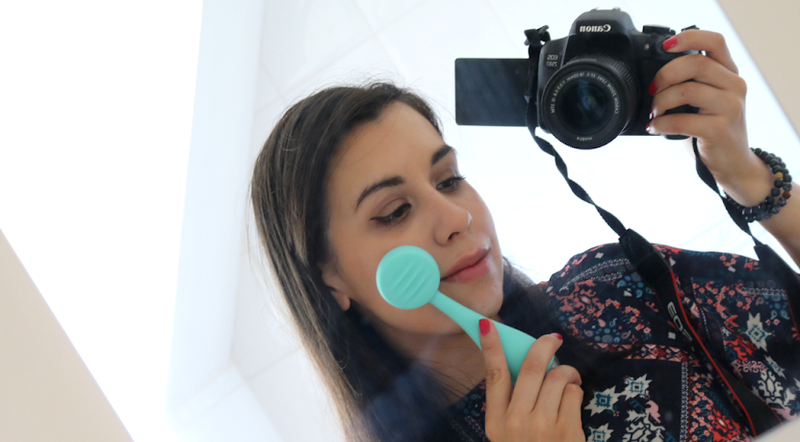 This is the Gift Guide for you and everything featured is under £15! 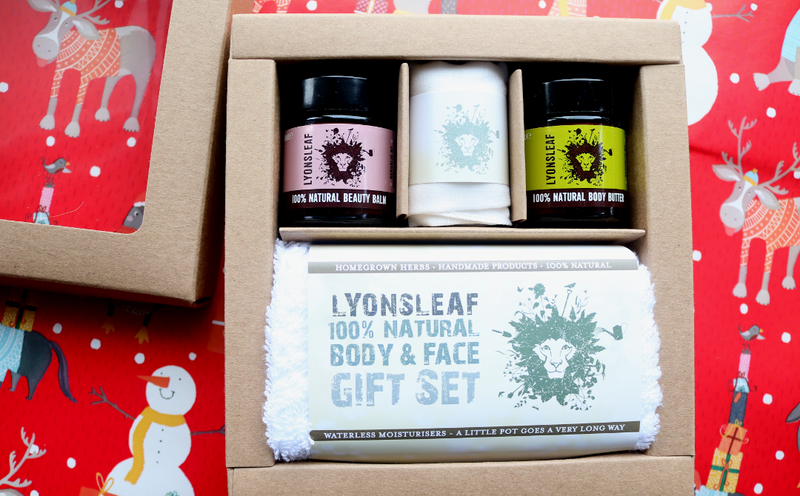 Lyonsleaf are one of my favourite British skincare brands and they always have these amazing value for money giftsets where you can try out their bestsellers in smaller jars. 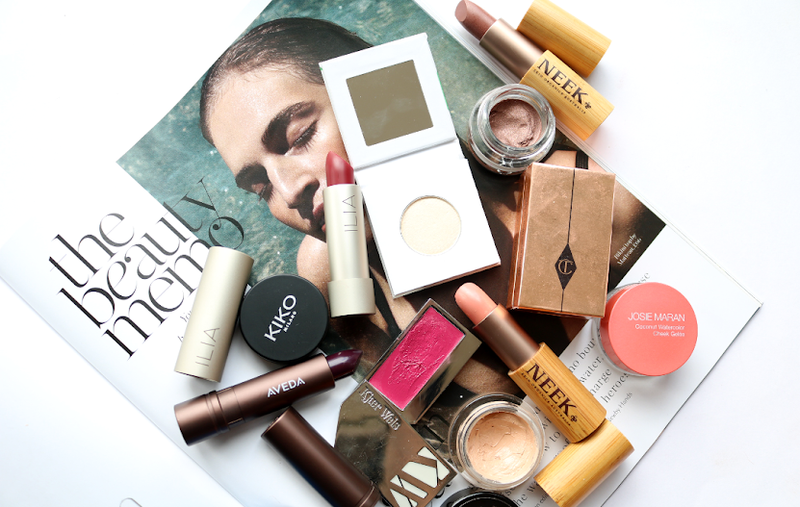 This particular set features two of my personal faves; the multi-purpose Beauty Balm (30ml) which can be used as a cleanser, exfoliator and moisturiser, and their super-rich and intensive Body Butter (30ml). Both of these products are 100% natural and waterless, meaning that they're free from preservatives. You also get a soft white cotton face flannel and two muslin face cloths to complete your skincare routine with. A fantastic introductory set to this wonderful brand! I love receiving candles as gifts at any time of the year, but they are of course absolutely perfect for Christmas and Winter time! You can't beat Nizou for affordable luxury candles that come boxed and ready to gift. Theirs are made from pure, natural, biodegradable, soybean wax, have a cotton wick, and are hand-poured here in the UK. 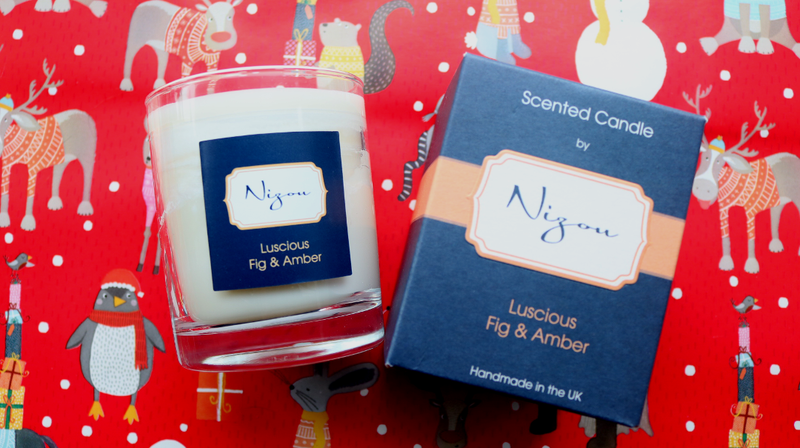 They have a range of beautiful scents available including this Luscious Fig & Amber fragrance which I love burning at this time of the year. 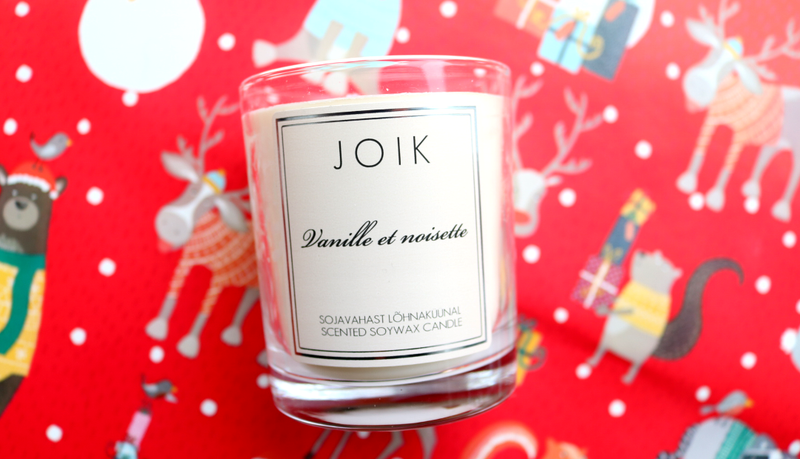 Another company that does exceptionally good affordable luxury candles are JOIK, who make all of their products by hand. This Estonian brand has a mouthwatering selection of scented candles in sweet and foodie scents, as well as some gorgeous classic fragrances, so there's something for everyone. 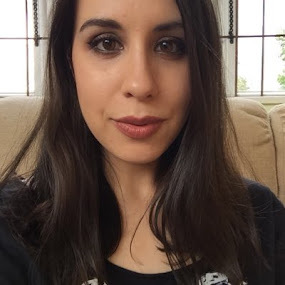 I've been enjoying their Vanille et Noisette Candle which blends together heavenly sweet notes of Caramel, rich Maple and Chestnuts in a warm buttery base. 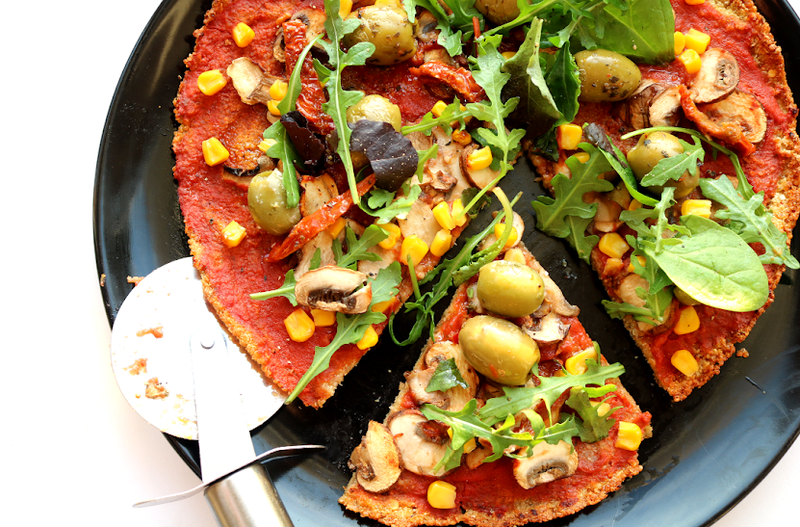 It smells good enough to eat! Soap lovers will adore these luxury Hand & Body Soaps from Madara which are made of 99% natural ingredients, of which 71% are certified organic by Ecocert. 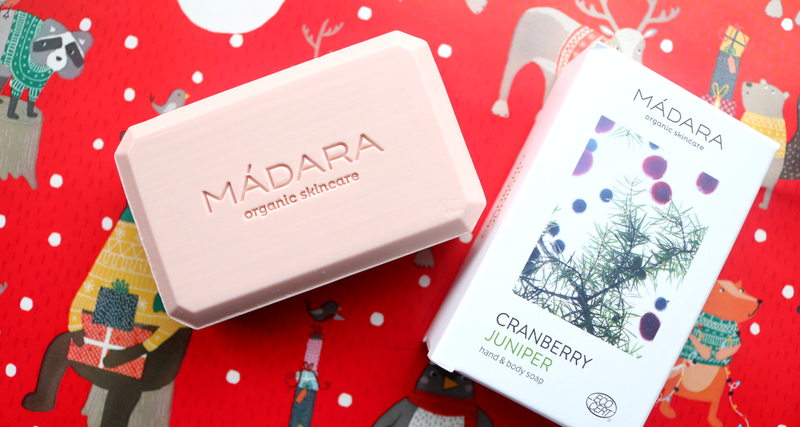 My favourite is the festive Cranberry Juniper soap because it's fresh and fruity, and makes my skin feel so soft afterwards. A perfect Stocking Stuffer! Hand cream is always a popular gift with many people and Green People's festive Spice & Root Hand Cream comes beautifully boxed for an easy Secret Santa or Stocking Filler gift. Boasting a formula of 91% organic ingredients, it smells subtly of Ginger and Lemongrass and is a wonderful pampering treat for dry hands. 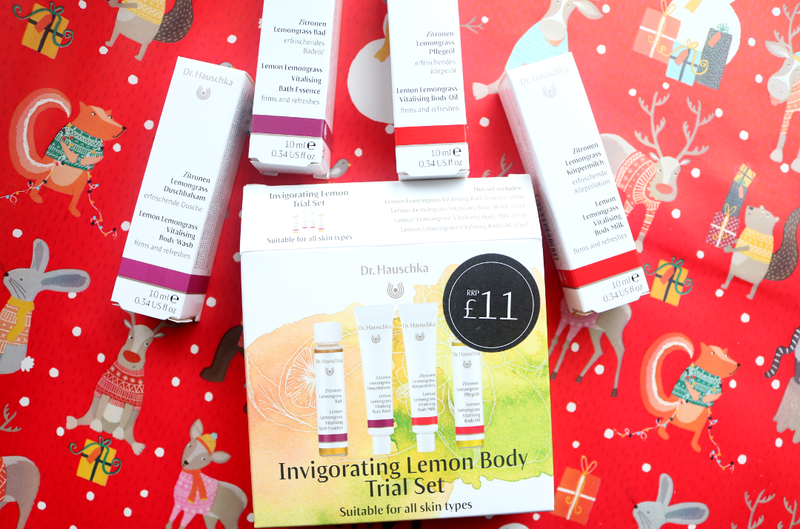 For a complete pampering body set that's just over £10, Dr. Hauschka's Invigorating Lemon Body Trial Set features four travel size/try me products (all 10ml) from their incredibly popular Lemongrass Vitalising range. Inside, you'll receive the Bath Essence, Body Wash, Body Milk and Body Oil, which are suitable for all skin types. I love this refreshing and zingy Lemongrass scent so much! If you're shopping for singular luxury organic body care gifts, look no further than Welsh brand, Conscious Skincare who have recently introduced several new products to their eco-friendly ranges. Their Amyris and Vetiver Organic Body Lotion features a Christmassy blend of Amyris, Vetiver and Frankincense essential oils in a hydrating moisturiser base, and their equally festive Rhubarb and Cinnamon Hand and Body Wash is formulated with added Cinnamon, Nutmeg and Mandarin essential oils for extra Christmas spirit! 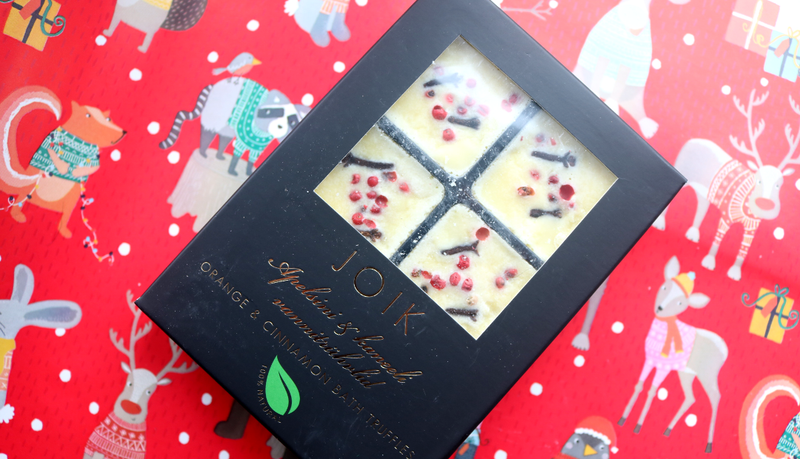 A hot bath when it's freezing cold outside is one of life's most appreciated little pleasures, so give the gift of luxury bathing with JOIK's decadent Orange & Cinnamon Bath Truffles. Packed full of nourishing ingredients such as Cocoa Butter and scented with Orange and Cinnamon essential oils, these bath truffles come in a set of six generous portions and cost just £10. 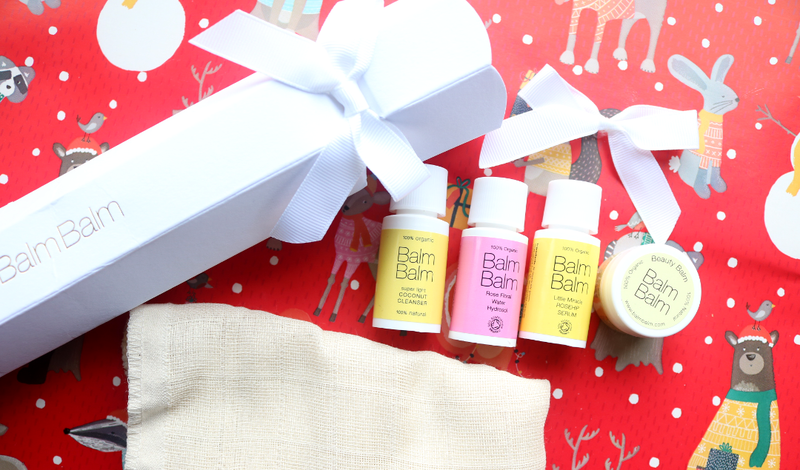 It's not Christmas without a cracker and this Limited Edition Cracker is stuffed with four mini Balm Balm skincare products and a muslin face cloth - now that's better than a plastic toy and a naughty joke isn't it?! Inside, you'll find travel sizes of their bestselling Super Light Coconut Cleanser, Rose Floral Hydrosol, Little Miracle Rosehip Serum and Beauty Balm. A fun and festive way to introduce this lovely brand to a friend or loved one!